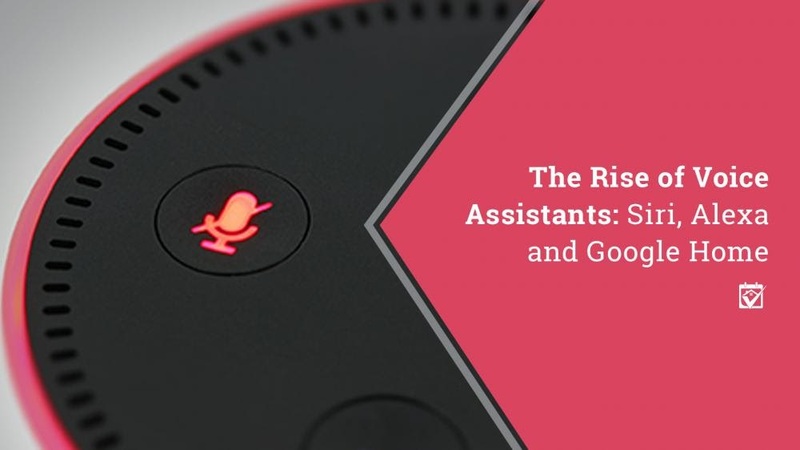 Voice assistants - Having a personal assistant is great. You have someone to set your appointments, find directions to your next meeting, even order a pizza for you. If you have the right kind of assistant, they’ll even turn on your television, open the shades, adjust the thermostat and turn on the lights. Once in a while they may think you’re asking for “pickled gallows” when you’re trying to have them add “pico de gallo” to your shopping list, but all and all, they’re pretty helpful.